This weekend was kind of hectic. 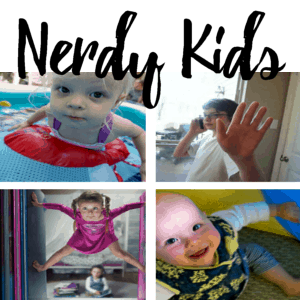 My daughters were both sick with croup (who knew that was a real thing?! ), and a healthy breakfast was less than a priority. But then I smacked myself upside the head–a healthy breakfast is ALWAYS a priority. 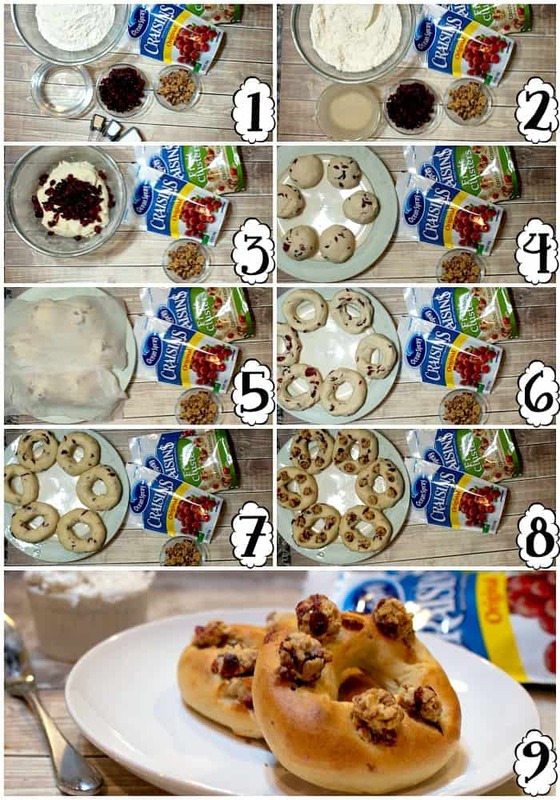 So I dug through the cabinets and came-up with this awesome Gluten-Free & Vegan Cranberry Bagel Recipe with Craisins® Dried Cranberries and Craisins® Fruit Clusters. Now, I can pat myself on the back. Heh. I actually was really proud of just how awesomely healthy I was able to make this relatively easy breakfast. I mean, its vegan, which is good. Gluten-free, which is good. And packed with fruit and nuts, which is awesome. 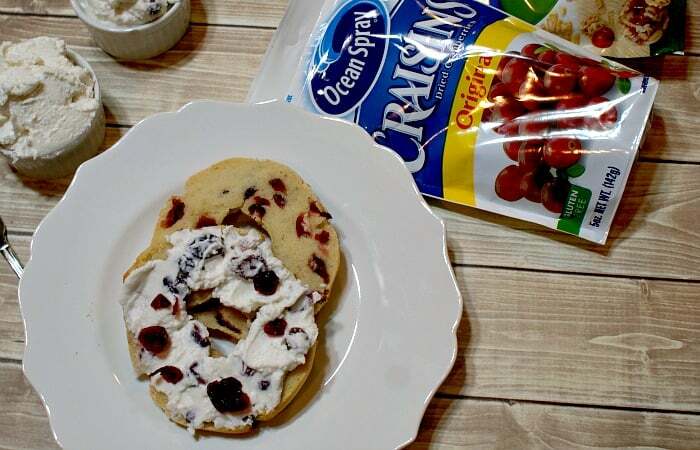 Just a 1/4 cup of Craisins® provide 1/2 cup serving of fruit–and each of these bagels has that full quarter cup…soooooo, very awesome, indeed. LOL! My kids were so excited to have these yummy bagels. It made me happy to see the girls chowing-down despite the fact that they were both coughing and sniffly the whole time. 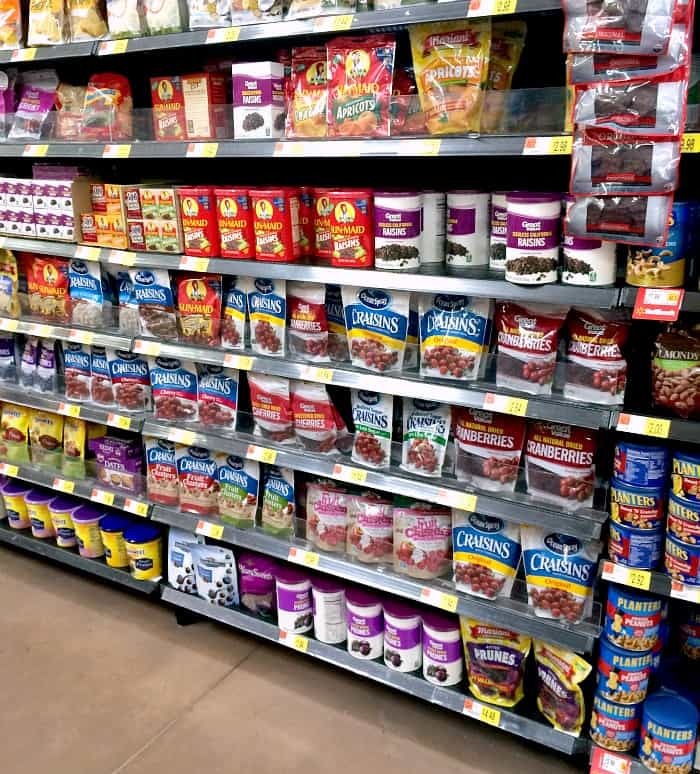 I was relieved that I’d gone shopping before they got sick–and finding those yummy Craisins® Dried Cranberries and Craisins® Fruit Clusters in the dried fruit section at my local Walmart.Best score of the week. Its like that when your kids get sick, honestly. You just improvise and hope you can make something the like and are willing to eat. 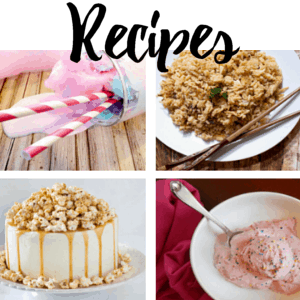 I feel luck that this recipe turn out so stellar–that they enjoyed it so much. 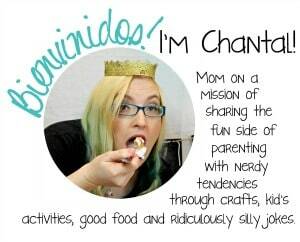 Then, when I paired the vegan cream cheese I made last week…pure genius, my friends. 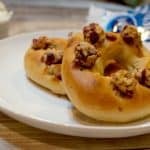 For those of you determined to cook without reading directions, here’s a photo tutorial for how to make the gluten-free & vegan cranberry bagel. You rebels, you. Heh. 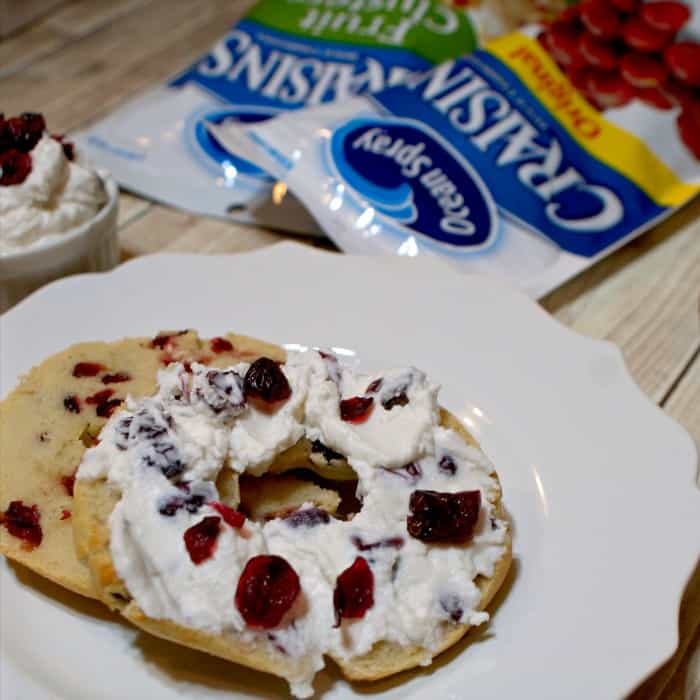 I dug through the cabinets and came-up with this awesome Gluten-Free & Vegan Cranberry Bagel Recipe with Craisins® Dried Cranberries and Craisins® Fruit Clusters. Mix lukewarm water and yeast in a small bowl and set aside. Mix flour, salt and sugar in a medium bowl until thoroughly combined. Add water and yeast mixture to the flour mixture, then knead for 5-10 minutes. Add flour or water as needed to keep dough from being overly sticky or overly dry (every gluten-free flour blend is different). Add Craisins® and knead until combined. Separate dough into 6 pieces. Shape each piece into a bagel by either poking a hole in the center or rolling into a cylinder and wrapping it around your hand to join the ends. Cover bagels with a damp cloth and allow to rise for 30-45 minutes. 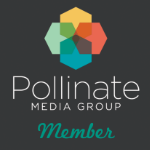 Boil the water and add the honey, stirring until the honey dissolves completely. Boil each bagel for 15-20 seconds on each side (this is the step that makes the outside chewy and tough, so don't skip it). 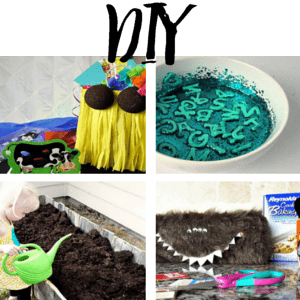 Place on a baking pan and blot away any extra water. 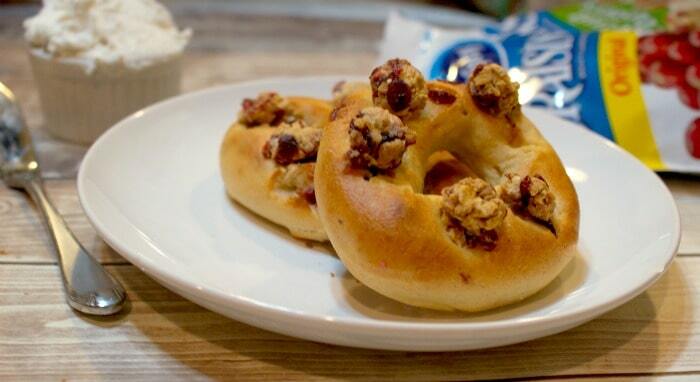 Push 5-6 of the Craisins® Fruit Clusters into the top of each bagel. Bake in the oven for 15 to 20 minutes or until the crust is lightly browned. 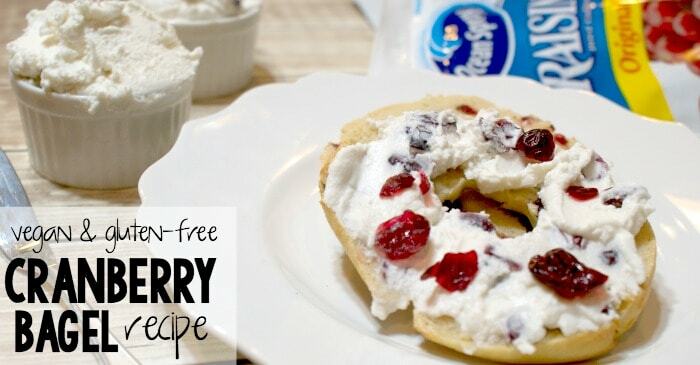 I’d love to hear how your batch of Gluten-Free & Vegan Cranberry Bagels turned-out! 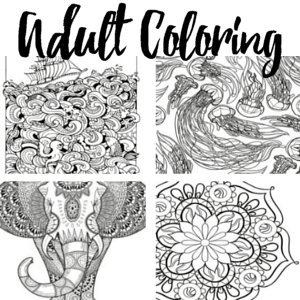 Drop me a line in the comments or hit me up with a Pinterest share!